Newly formed independent Masonic publisher. A compendium of Masonic performances to be used either in Lodge or at the festive board. 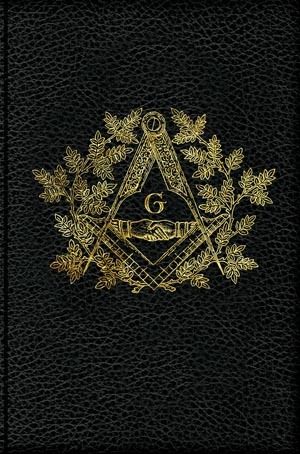 Within this book you will find the famous ‘Walking Charge of the Third Degree’ which is an increasingly popular feature of presentations to those newly raised to the sublime degree of a Master Mason. © 2019 Seven Liberal Arts Press. All Rights Reserved.